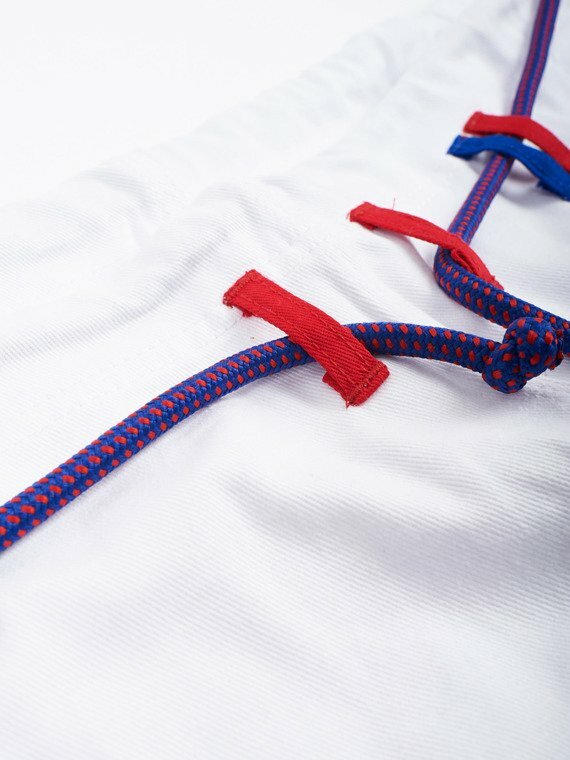 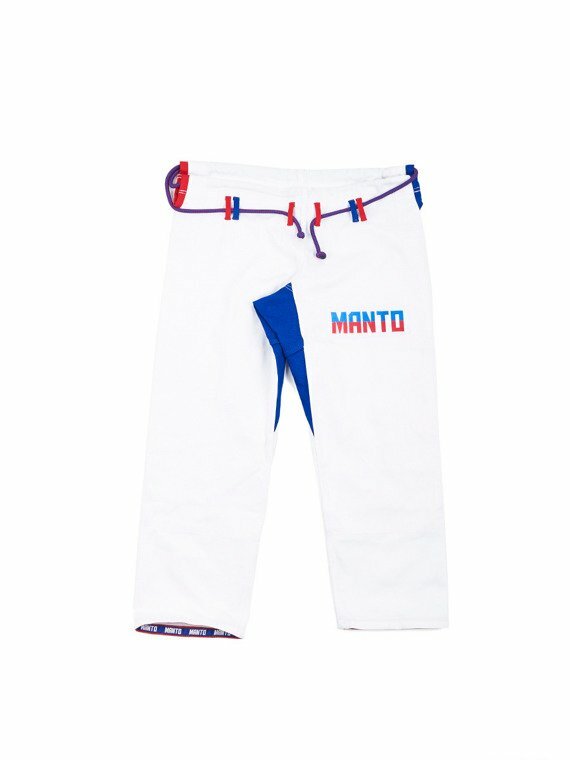 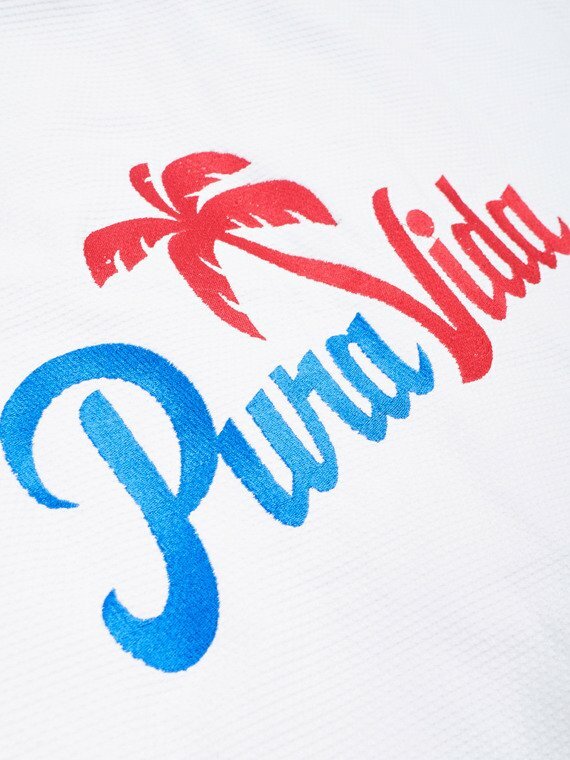 MANTO "Pura Vida 2.0" is a long awaited follow up to our best selling style from 2015. 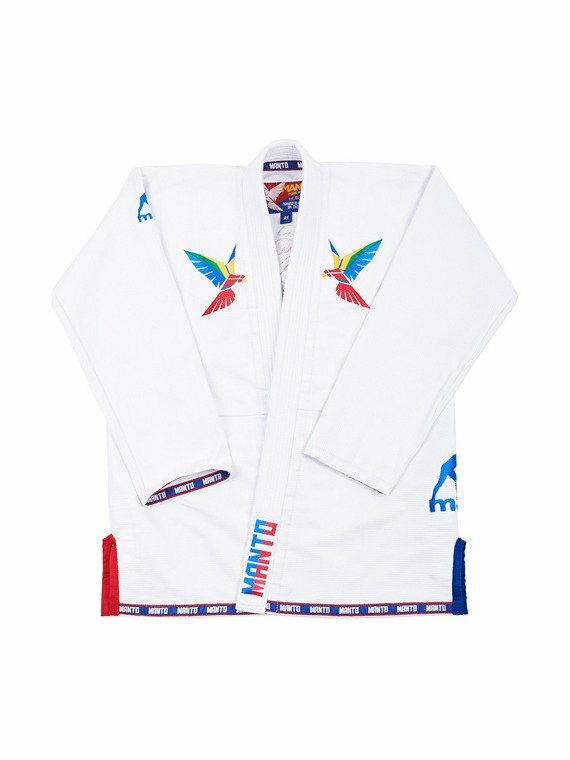 Our unique design is again inspired by tropical Costa Rica where "Pura Vida" (meaning "Pure Life") term can be heard everywhere as a friendly greeting and good luck wish. 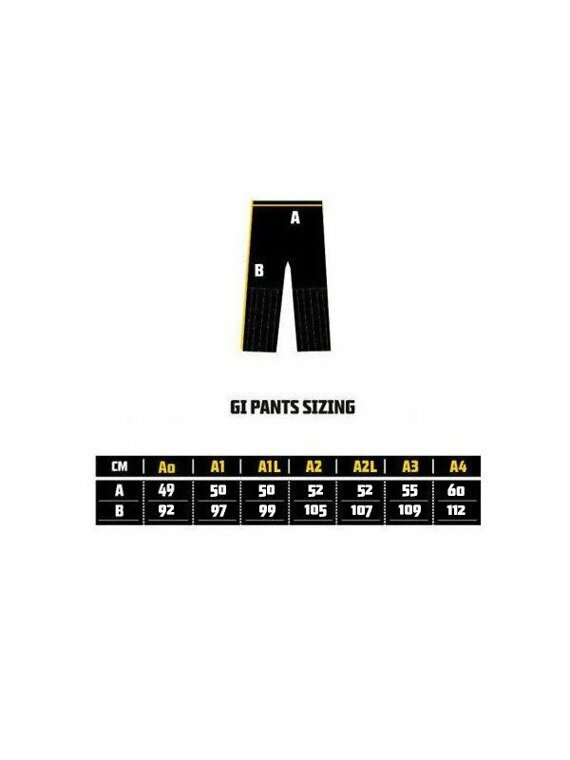 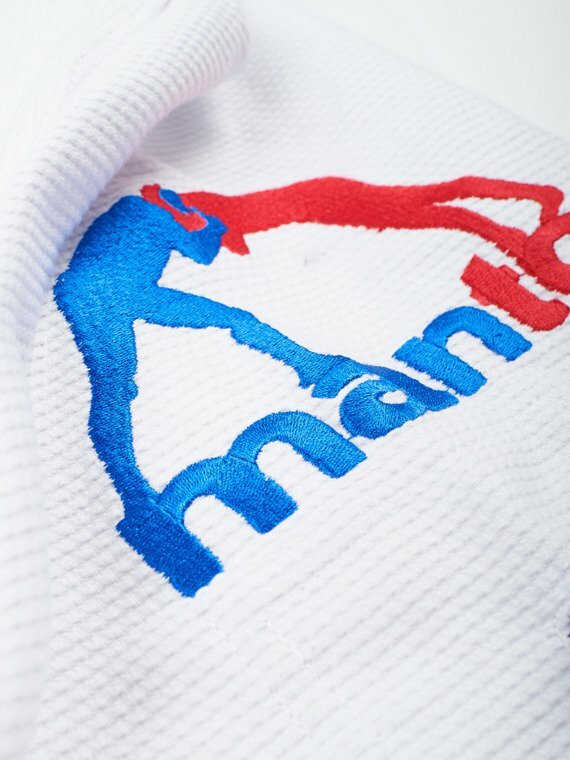 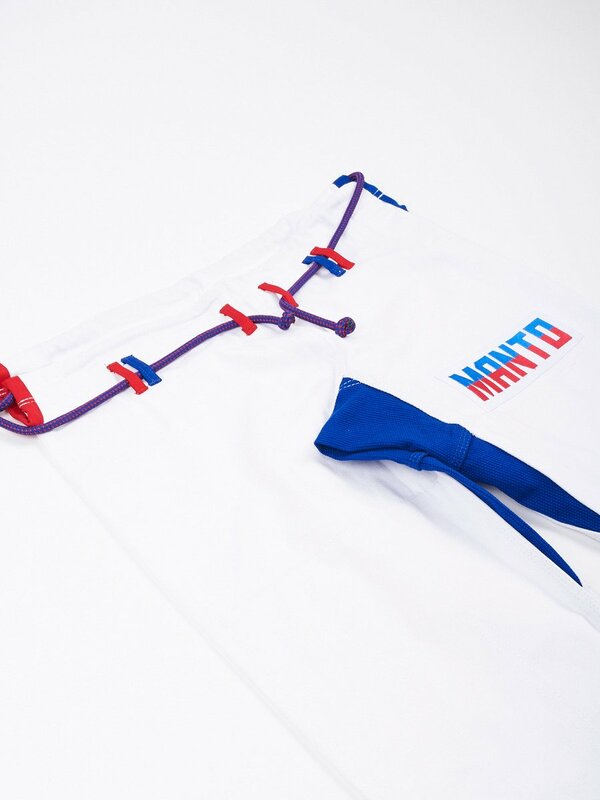 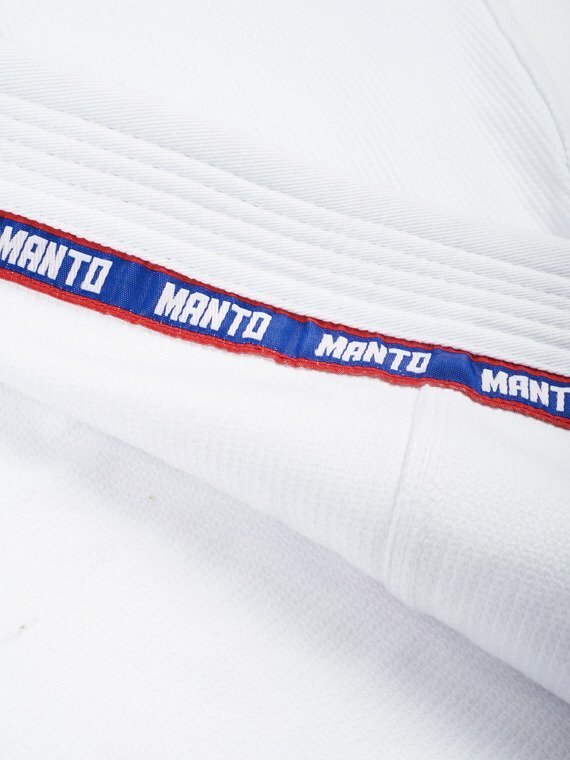 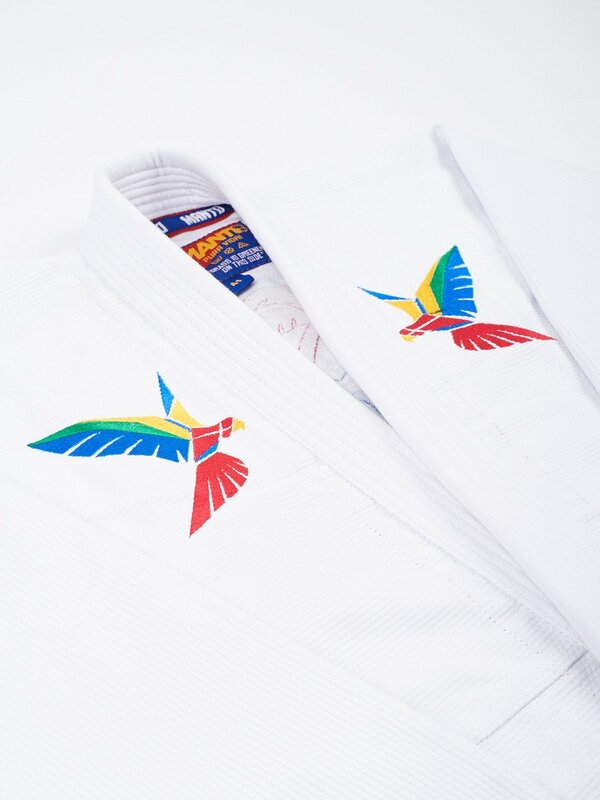 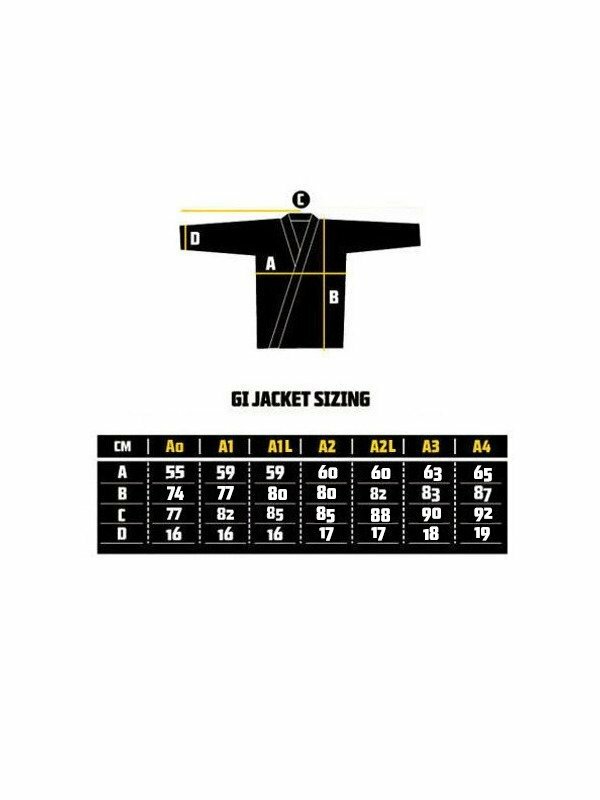 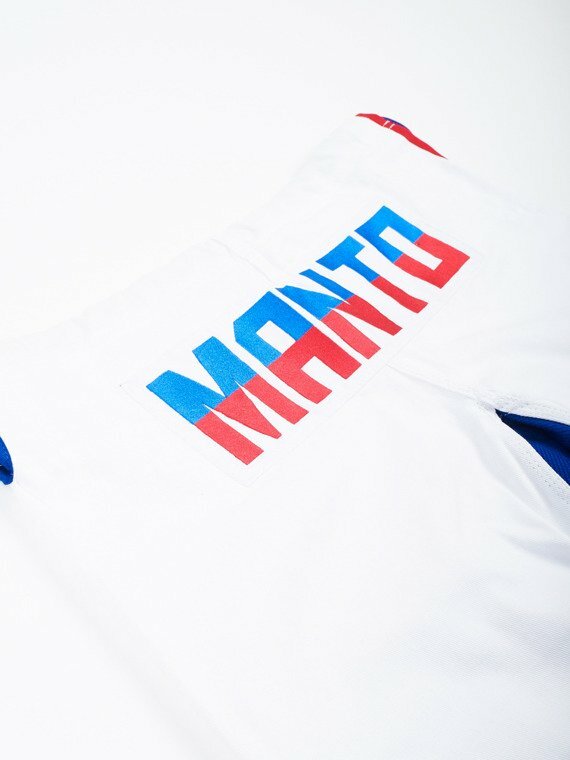 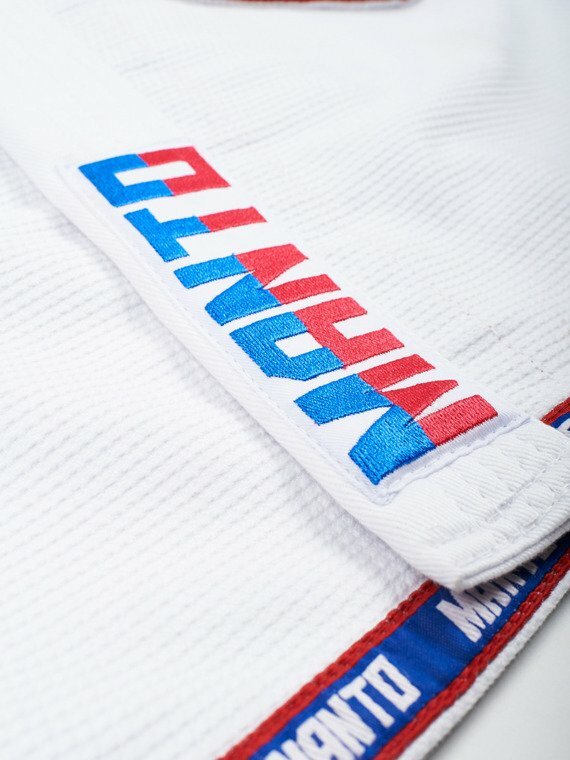 Built from highest quality 450gsm pearl weave and 10oz pants with pearl weave crotch panel this gi is not only beautiful but functional as well and combines style with durability required for even the hardest training session.